How To Deal With Quora Content Blocking? 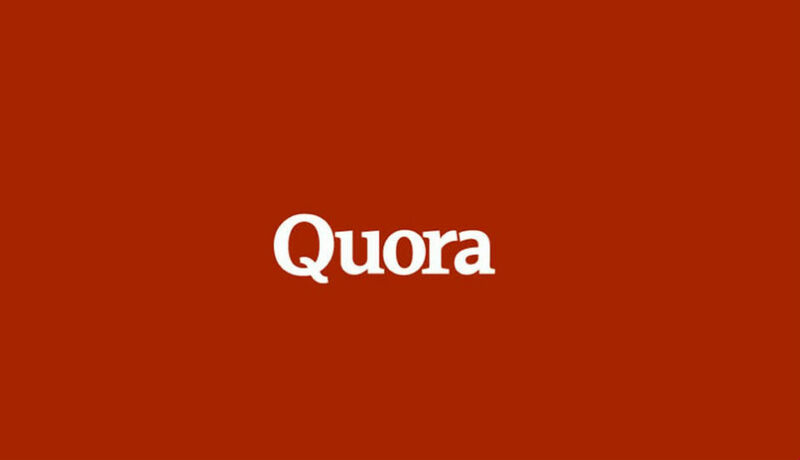 In case when users are visiting any Quora discussion by clicking over the links shared on any social networking site, then they must have noticed that Quora locks content by blurring it. One could see the first answer without blocking or without blurring the content. For viewing the other answers, users need to sign in or Sign up to their site through using the Google or Facebook account. In case when users will visit Quora for the first time, then they would notice a login or sign up pop up box. One could remove it by clicking outside this pop up box or through tapping on the Close & Read First Answer link that will appear at the bottom of the alert box. Number of visitors don’t even notice that small text. After the users will skip the login or sign up step on Quora, users would be allowed to read only first answer. The other answers are blurred out so that users will not able to read those content unless they log in to Quora account. Quora provides users facility to unblur all the content without performing any sign up or sign in process. Users are just need to add small text to the URL address that users need to unblur the content. For example: In case,users need to read all answers on- http://www.quora.com/I-am-passionate-about-almost-nothing-I-dont-have-an-aim-in-life-I-am-from-one-of-the-IITs-Is-it-okay this link, and should add “?share=1” at the end of the URL address to unblur the blurred content.